If you remember anything else you feel could be added to this list, let me know! If you wanted to go to Saudi, it had to be by Plane or Boat! The Saudi Causeway didn't exist! When Awal Cinema was the only cinema showing Western Movies in Bahrain! And at 7.15 every Thursday seems half of Bahrain was there to catch the new weekly movie! The Juffair road was a totally empty area! No restaurants or coffee shops there! When GOSI cinema first opened and everyone thought, WOW! 2 cinema screens! Now we have a choice! No Satellite TV, Showtime, Orbit, or even MBC 2 and MBC4.. Even BTV didn't exist; back then we had Bahrain channel 44 in arabic, and channel 55 in english! When McDonalds first opened back in 1994 and was the place to be! Seef, Dana Mall, Bahrain Mall and all those others didn't exist! Back when the place to shop was Yateem Center! There was only ONE bridge from manama to muharraq! Cool places to hang out: Sindbad in Exhibition Rd for video games, Qassari waterpark, Bushehri, Funland! 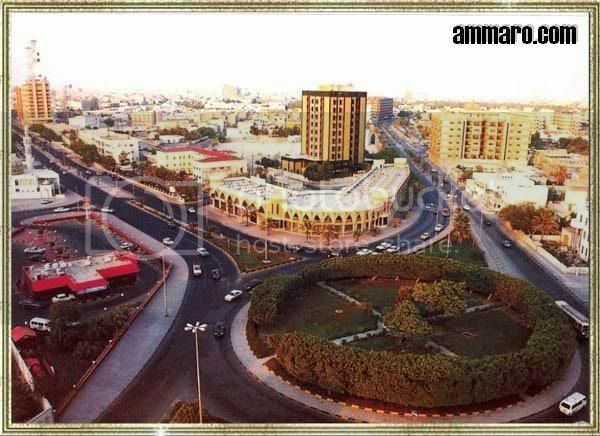 When Seef first opened and Debenhams was the end of the mall! 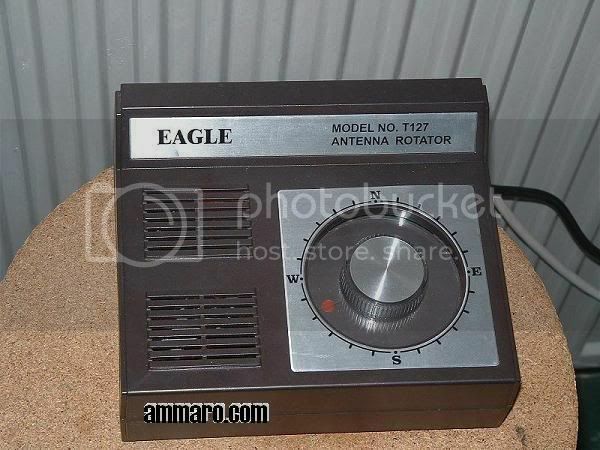 Way before mobile phones existed, and the "cool" people used to have Pagers/Bleeps! And if you wanted to call someone, you either used the house phone, or a pay phone! No mobile phones! We didnt have Bahrain Financial Harbor, World Trade Center, Muayyed Tower, NBB Tower etc.. Back when the tallest tower was maybe Hawaj Tower in Salmaniya? 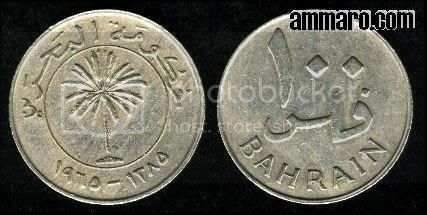 And 500 fils used to come in a note, not a coin! Remember the old commercials? Beeb Beeb 7aleeb 6azej! El meera el meera, 6areeq el damam! Back when Dairy Queen was not "Grill & Chill", and all DQ's used to be Red and Maroon (remember the original DQ Salmaniya? 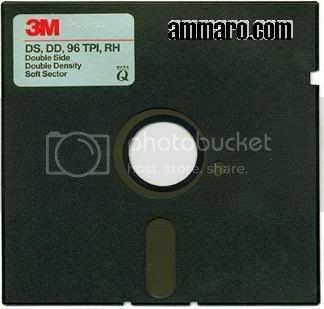 Before flash drives, DVDs and CDs... And before regular disks, we had those huge soft plastic disks; thats where the word FLOPPY DISK came from! 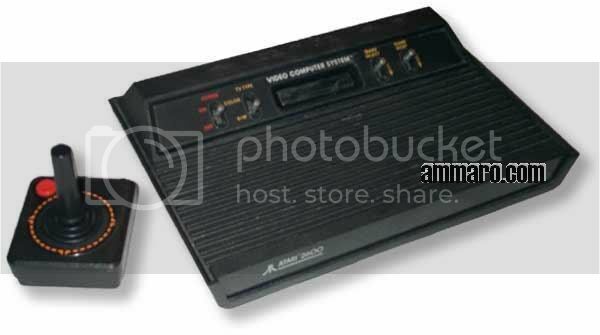 Video games; playstation didn't exist, we had Atari! The black box with 3 million games, and the black joystick with the red button Family game and sakhr video games! 3ain 3athari was actually open to the public, and yes, the 3ain actually had natural spring water! Televisions had no remote control! We actually had to get up to change the channel or volume! For what? Formula 1? Whats that?? Back in the days when MSN messenger didn't exist! When we first got internet in Bahrain and everyone started chatting using Freetel or MIRC. Then everyone moved to ICQ! But no matter how things evolve in Bahrain, how fast it moves, how developed it gets, or how many things change in it, it will always be home to us, and we will love it no matter what! I remember it like it was only yesterday..... Wait a minute! It was only yetserday!!! God, how I laughed, especially at the glass coke bottles and the 25fils off... do you remember ice cream Abu Alshams (e7lo wa ra'7ees) because it used to cost 25fils? Now I feel old! dammit! Thanks for a great post! well i lived through some of this stuff although i was born in the late 80's. i remember if we wanted to watch cool kid's show we would switch to channel2 of saudi arabian tv they used to put duck tales ,mr.bouges, and many cool stuff. its very nice of you to refresh all our oold memories you have worked hard on this website.. good job. come to think of it JUST how how fast is the world changing & adapting to latest new technologies new degrees new specialization its some time creepy !! When my parents moved to Bahrain Juffair didn't exist at all. I have a picture of them on the beach and the sea came up to the wall of the Gulf Hotel. I used to watch cartoons on Saudi Channel 2. Cartoon time with Jamel the Camel. It was sooo lame but a necessary part of growing up. I also remember the greatest drink ever mad. Crush. It actually tasted like it's name. and crush still exists in certain places! ask me and ill tell u where! I love this list! Because I loved Baba Yaseen (though I told him once he had 'demm thigeel'), I hated 'bleeps', somebody laughed at me when i gave them a floppy disc (but that was by 2003), and what I would give for a box set of Khalti Gmasheh DVD's! Kuwaiti surveillance-comedy, how much better can it get?